A scenario played out time and again over the last 20 years or more, has been that if you wanted to build infrastructure then you would typically need to engage with multiple silos. If you wanted compute resource you’d need to speak to the “Windows/Unix/Virtualisation” team, they might need to pull in procurement and licensing teams to facilitate the request. If you want your compute to be on the network you’d need to engage with a network silo or two, to provide physical and logical connectivity and open access through firewalls. If you want your compute to have access to storage then you’d need to engage with a storage silo. Access to backup, monitoring, security etc. etc. go and discuss with the individual silos that are the chiefs of these kingdoms. 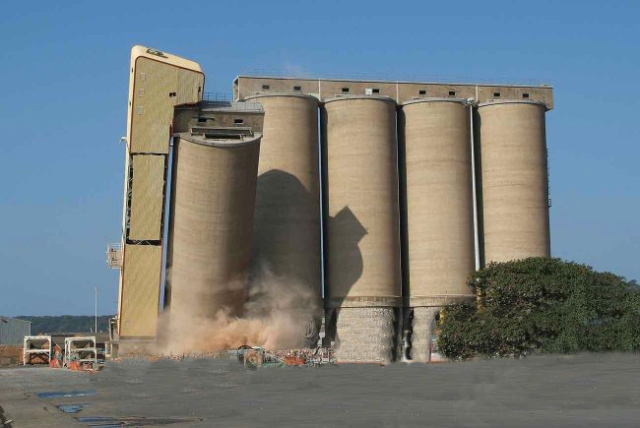 Over the last 15 or more years these silos have slowly been broken down. Through software defined networking, storage and compute. marshalled by policy engines that define resource consumption, security, auditing and monitoring. Through automation engines that enable colleagues to request, deploy and gain access to consistent infrastructure supported by consistent operations. Along comes cloud, it should be making everything faster and increasing agility. However, each of the public clouds has a different set of features, offers a different operational management mechanism and requires different processes and skills to deliver that speed and agility. Each of the public clouds is asking to move away from what is in place. Ignore the existing investment made and re-invent architecture to a new set of features and services. We’ve moved from one set of consumption silos to another. Before services would jump between different silos for compute, storage and networking. Now new silos are in place, divided along technology lines. Silos for infrastructure, containers, functions, services, for Azure, AWS, Google Cloud and the private cloud. Far from simplify, everything has been made a good deal more complex. Tracking the business value that complexity across clouds and services brings is no mean feat. Each of these silos providing unique infrastructure and code to manage, with unique operational requirements and challenges. This does not deliver a consistent infrastructure, nor can it be provided with consistent operations and ultimately the impact is being able to provide a consistent experience for all. The promise of cloud computing was that it would be able to do anything and everything, it would be a panacea to all IT woes. Many organisations adopted a cloud first strategy on the back of such promise. The reality is that for the vast majority, cloud first is a myth. The tail on the legacy estate, the pervasiveness and age of the monolithic makes the size and risk of the change required daunting. The future for many, will be multi-cloud. With a hybrid estate that joins the cloud to private services. Where time and effort is spent in identifying the core business services that benefit from cloud adoption. Focusing on reducing the risk and size of the change required to move them away from the monolithic. Underpinning this multi-cloud world will be capabilities that create and deliver consistent infrastructure, consistent operations and consistent experience. That enables the delivery of any application from any cloud to any device. Capabilities that are delivered by the VMware Software Defined Data centre and cloud management services.